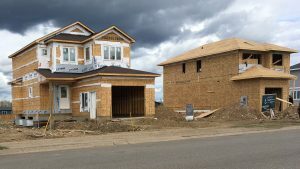 According to a new report by Equifax Canada, the average non-mortgage debt in Fort McMurray in the fourth quarter of 2017, was $38,359. This is a slight increase from the first quarter where residents, on average, had $37,345 in debt. The next highest was Calgary sitting at $29,478, followed by Edmonton with $27,241. The residents between the ages of 18 – 25 have been recorded to have the least amount of debt, while residents of ages 46 – 55 have the highest average debt load. 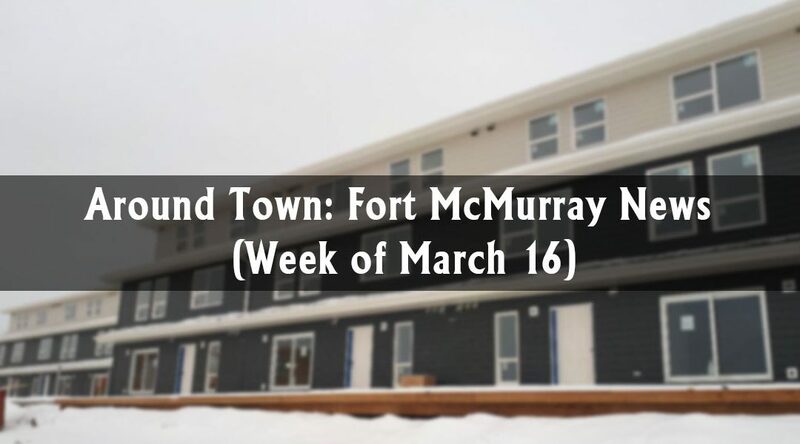 Fort McMurray REALTORS® are reporting fewer homes sold in February. According to their numbers, 30 homes were sold last month compared to 36 in February 2017. Last month the average selling price was $611,483. The lower number of houses currently listed is a good sign for sellers and the housing market in general, which is slowly balancing. Statistics Canada released the information Friday morning, showing that employment in the Wood Buffalo-Cold Lake region was down 400 full-time positions, but was up 200 part-time positions from January. For the first time since October, the sector covering natural resource jobs saw an increase in positions, with 400 jobs added to the region. Construction saw an increase of 100 positions in February, after it had decreased by 100 in January. Wholesale and retail trade saw a decrease of 400 jobs. Hopefully, this will contribute to the uptick in activity the local economy is expected to receive this year.